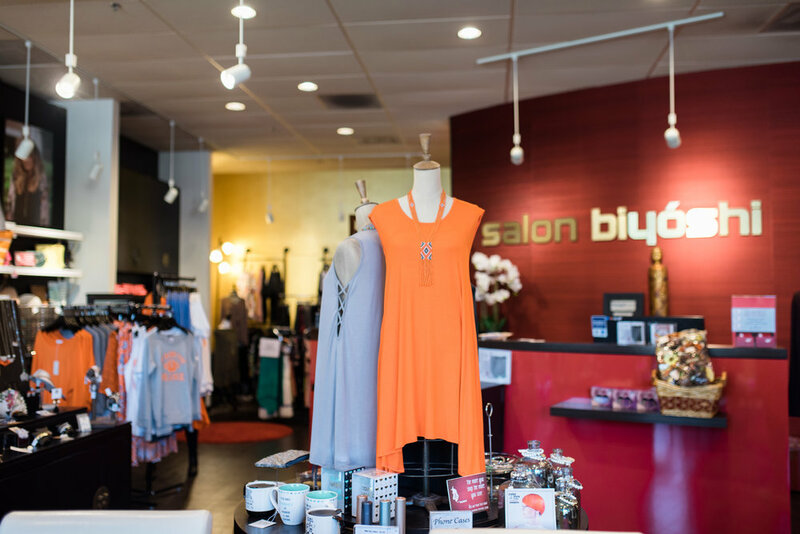 The Boutique at Salon Biyoshi is located inside Salon Biyoshi, a beautiful 4000 square foot space, 1600 of which belong to the boutique. The salon started as a small family business 10 years ago. 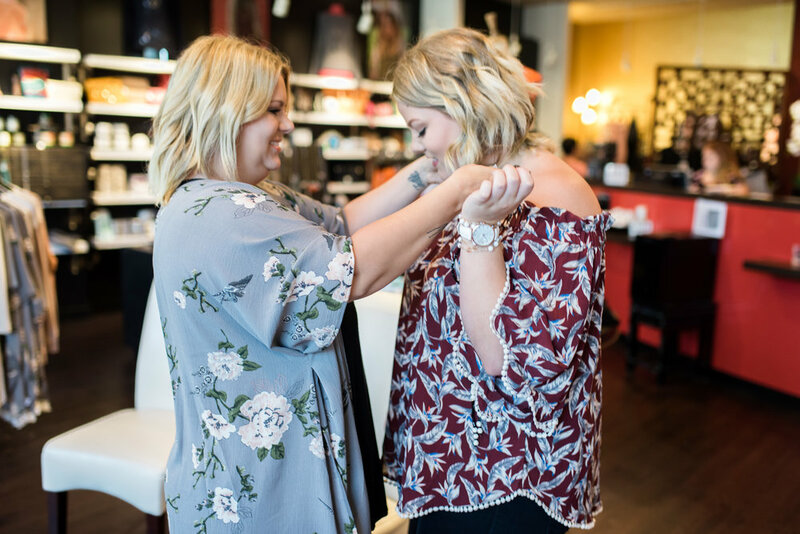 The partners had always envisioned a boutique within the salon and when the business expanded that dream became a reality. 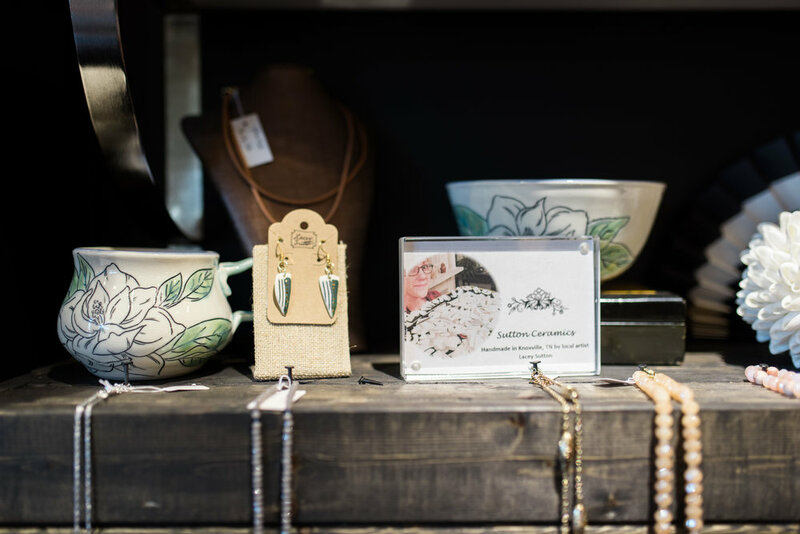 The boutique offers a variety of trendy clothing, jewelry, accessories, and gift items, many of which are locally made or give back to charities. 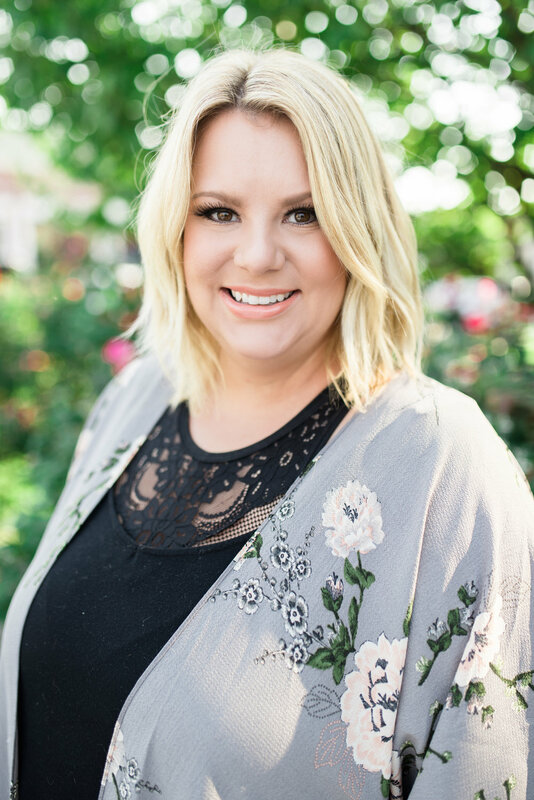 Bethany, a stylist/manager at the salon, joined Mary and they saw this as an opportunity for the business to grow as a whole and joined in on the venture, as the buyer and manager. 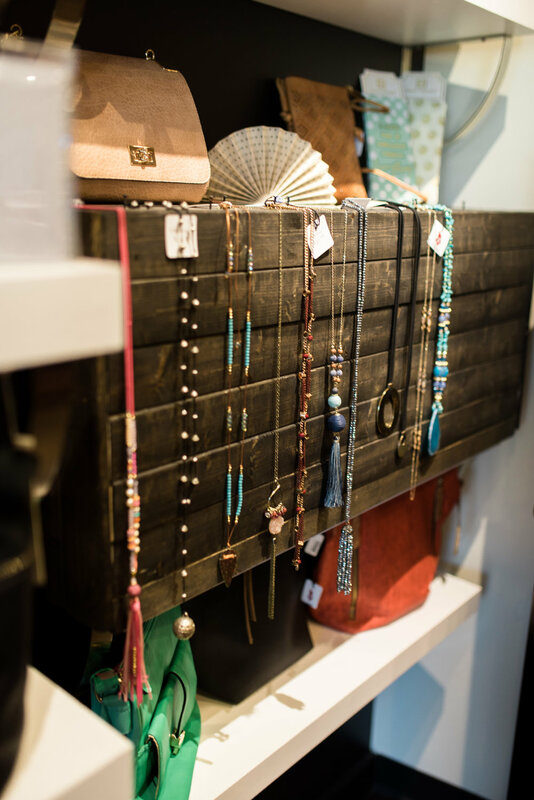 The boutique loves getting input from their guests on what kinds of items they are shopping for and what they would like to see in the future. 'Give Her Six' game day fashion made for women by women! Their tagline is "women's sports apparel you love". 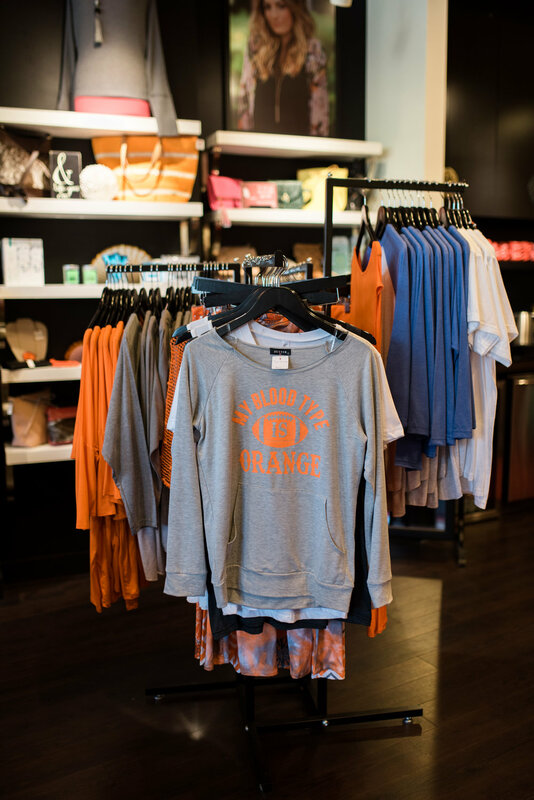 Items are made for comfort, to be worn to a game, running errands and to fit into your wardrobe seamlessly. Rescued Wine candles- Handmade in California with repurposed wine bottles. Their mission is to give back to animal rescue groups with a portion of each sale from their wine bottle candles and products. Therefore, each and every wine bottle we recycle serves a purpose. Cheers! 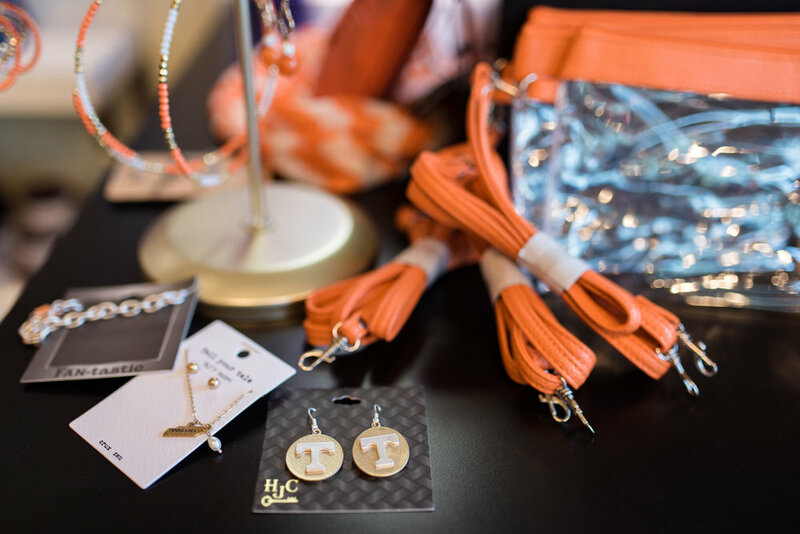 The boutique clothing and accessories are ever changing and come from many different platforms, including some locally made items. Styles change with fashion and the seasons. 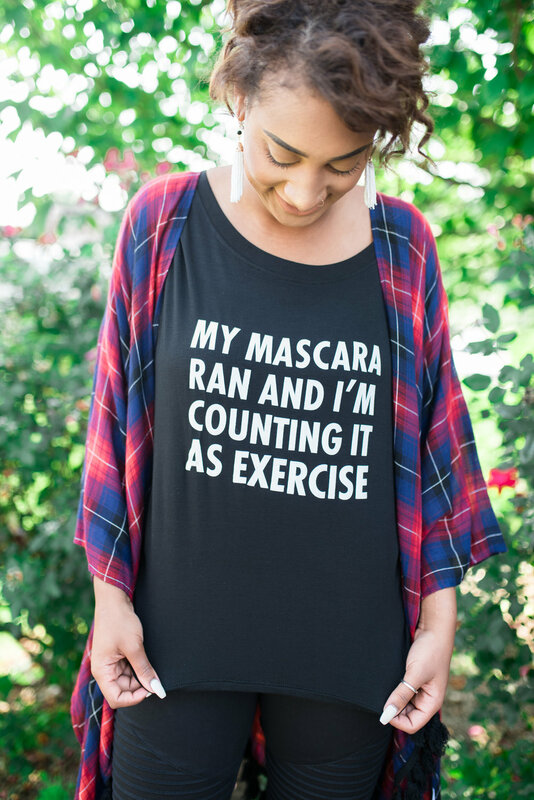 AND, you do NOT need an appointment at Salon Biyoshi to come shop! 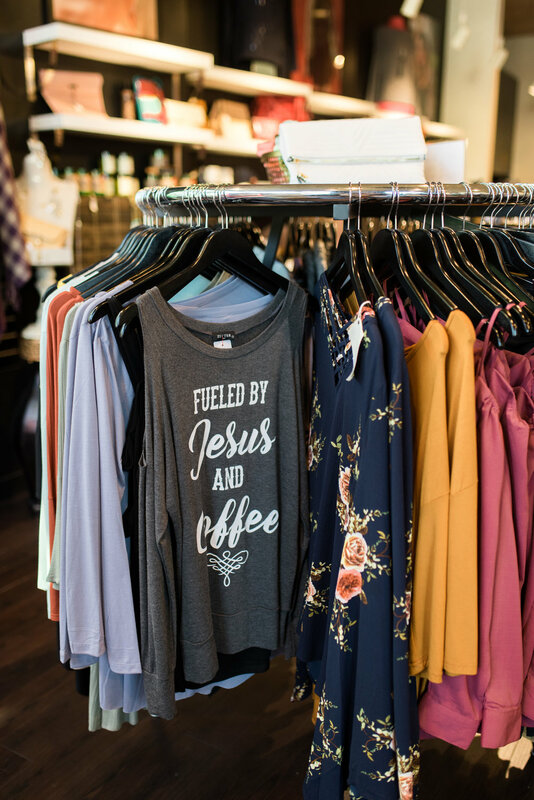 Stop in just to check out the boutique and shop! 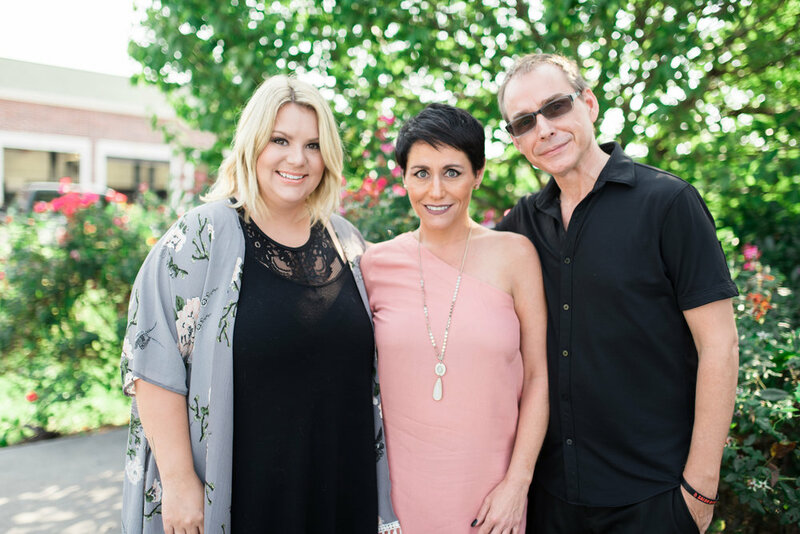 (Couple on Right) The Boutique and the salon at Salon Biyoshi are owned by Brandon and Mary Harris who are East Tennessee natives and beauty school sweethearts. 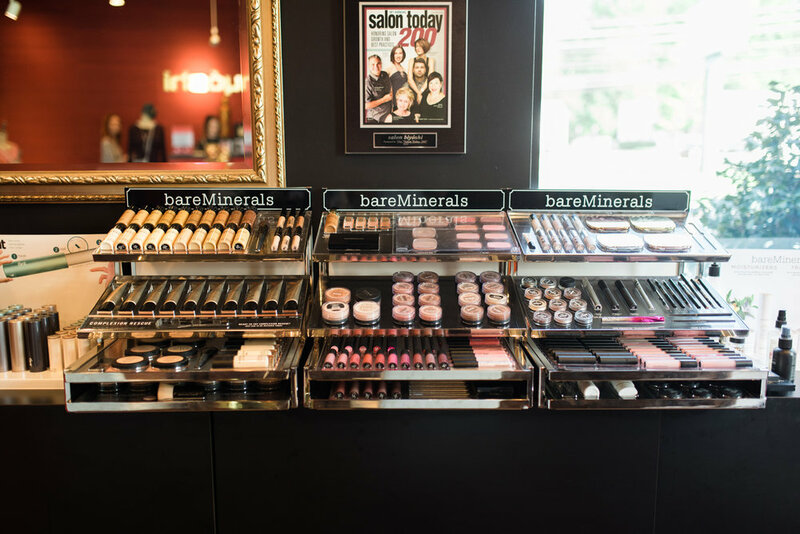 Together, along with their staff, they have received many awards such as being named one of the Top 200 salons in the nation by Salon Today magazine three times, and recently winning the Peoples Choice award in L'Oreal Professionnel's Color and Style Trophy. The goal for them as business owners is to offer their guests world class service, further the industry, and build quality relationships. 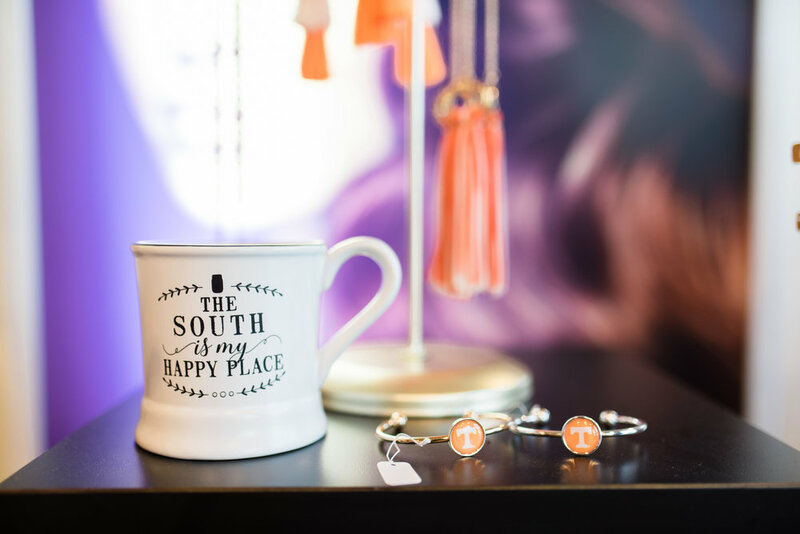 Having a boutique as part of this venture gives their guests the ultimate destination experience where they can get great hair and a great outfit or accessories all from the same location. (Far Left) Bethany has been a hair stylist for 13 years, 10 of which have been at Biyoshi. 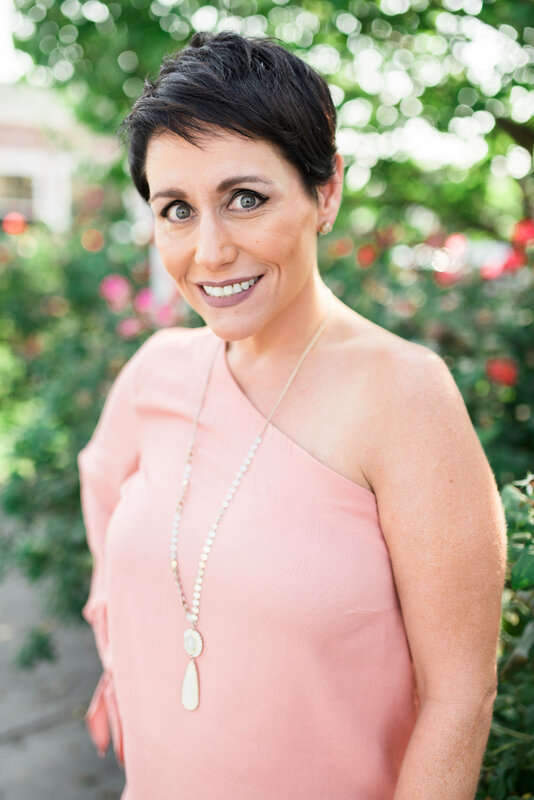 Coming from a small town, she appreciates the need for small businesses and the positive impact they can have on a community. 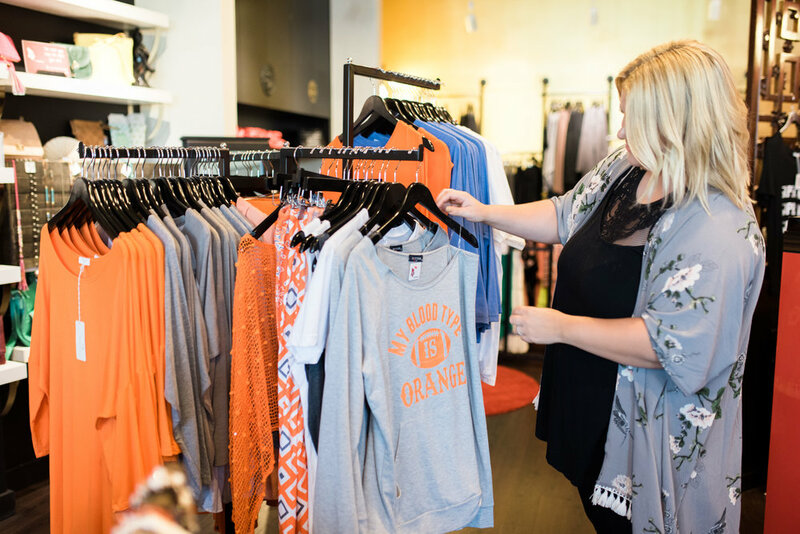 When the boutique began she took an interest in it just for fun and to lend a helping hand. As it blossomed she took on the role as the buyer and manager. Bethany loves researching fashion and talking to her guests about what they like to see in the boutique to get ideas for the coming seasons.